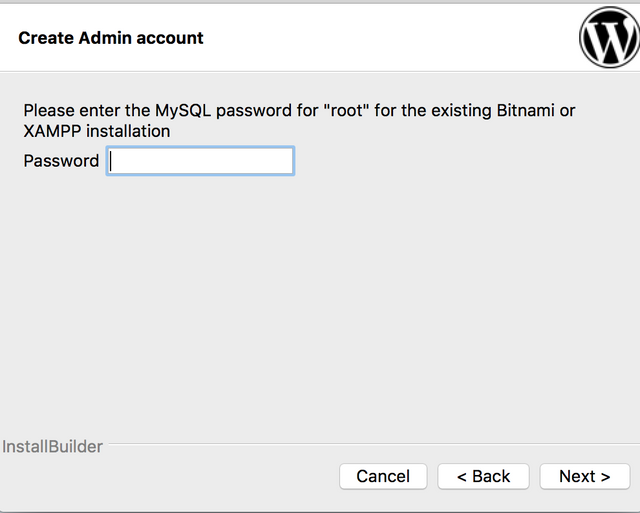 Any idea how can I make the phpmyadmin pick my new password ? Ever took a look in phpmyadmins configuration file config.inc.php? search for the word password in there. 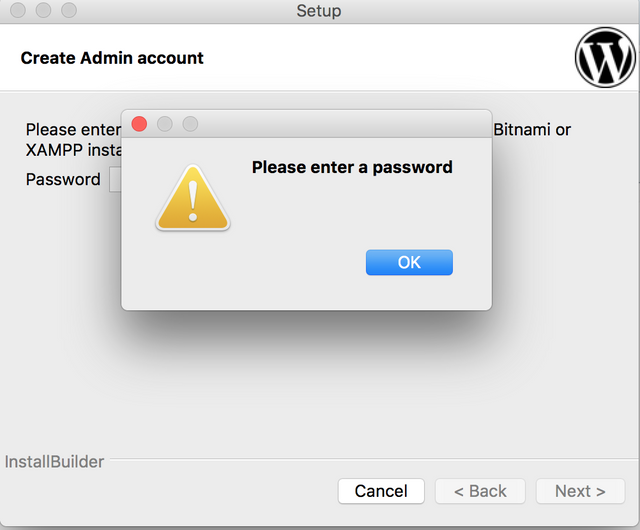 Yes I have changed password in PhpMyAdmin config.inc.php file but still getting error. I have added my current config.inc.php file below and also screenshot of error. Obviously your changes does not take effect. Altrea wrote: Obviously your changes does not take effect. When I set my password to empty using command line then phpmyadmin opens up. Is there any other file besides phpmyadmin/config.inc.php where we have to enter the new password ? Now when I open http://192.168.64.2/phpmyadmin/ , it shows blank screen ,,, any idea why is that ? Don't you think you should tell us what the problem was and how you solved it? Could be interesting for other users having the same problem. Altrea wrote: Don't you think you should tell us what the problem was and how you solved it? 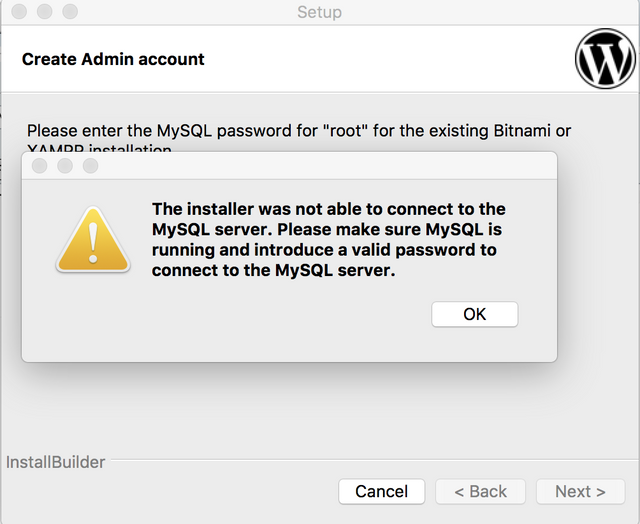 The problem was not that big, In the beginning I was trying to edit phpmyadmin/config.inc.php file with texteditor and that was main cause because textedior would let me edit the file but it was not saving the file. Thank you very much for the explaination. As your texteditor does not save changes - how could you show us the modified config.inc.php WITH password (see above), when you could not change it?? I think, you simply edited the wrong file from another installation. Nobbie wrote: As your texteditor does not save changes - how could you show us the modified config.inc.php WITH password (see above), when you could not change it?? I copied the whole file content after typing my password in there, It took me while to realize that it is not saving. Please try to change the flag "AllowNoPassword" to false like below.